The HomePod needs to shine in a few key areas if Apple wants it to make a splash. A month out, it’s pretty clear that the HomePod was one of the star attractions of this year’s WWDC. For a product that had little in the way of actual stage time (and even less in terms of what was demonstrated to journalists) and won’t ship for several months yet, it certainly grabbed a lot of the airtime directly following the event. And in that, it follows in the merry tradition of products like the original iPhone and the iPad. But it’s hard to tell from the meager time devoted to it just how important Apple thinks the HomePod is. Its “kicker” placement at the end of the keynote would suggest that the company thinks the device is positioned to make a big splash, but the intense focus on music also seems to point to more of a niche utility for many. So, which is it? Is the HomePod a product on the same level of importance as the iPad or Apple TV, or is it simply a souped up version of the iPod Hi-Fi? First off, let me say that I’m a firm believer that with Apple what you see is generally what you get. So the rumors that the HomePod might contain some significant hitherto unseen functionality, like a replacement for the AirPort Extreme, seem to me entirely fanciful. There may be small implementation details or features that we haven’t seen yet, but what Apple is selling is a high-quality networked speaker with Siri built-in. Anything more than that is pure conjecture. That’s not nothing. 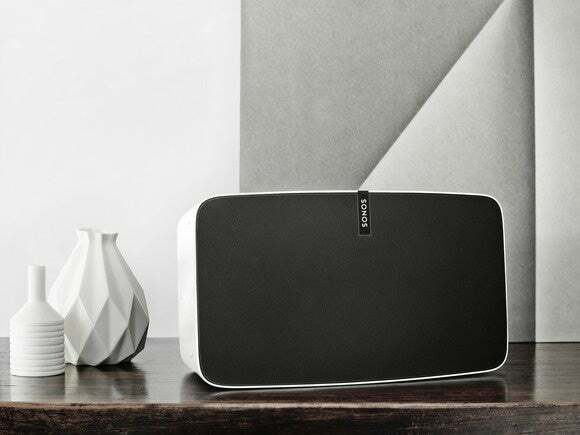 As Sonos has proved, there’s a market for high-quality networked speakers. If there’s room in that market, it’s largely because as popular as Sonos is among a certain class of people, it doesn’t have the brand reach that Apple does. The HomePod could appeal to Sonos users. Plus, that dedication to music and audio is something that runs deep in Apple’s product line. Yes, the iPod Hi-Fi might not have been a big hit in its day, but I know a few folks who still have them, and the complaints certainly aren’t about the sound quality of the device. I have no doubt that the HomePod will prove to be an excellent speaker—the question is, well, everything else. 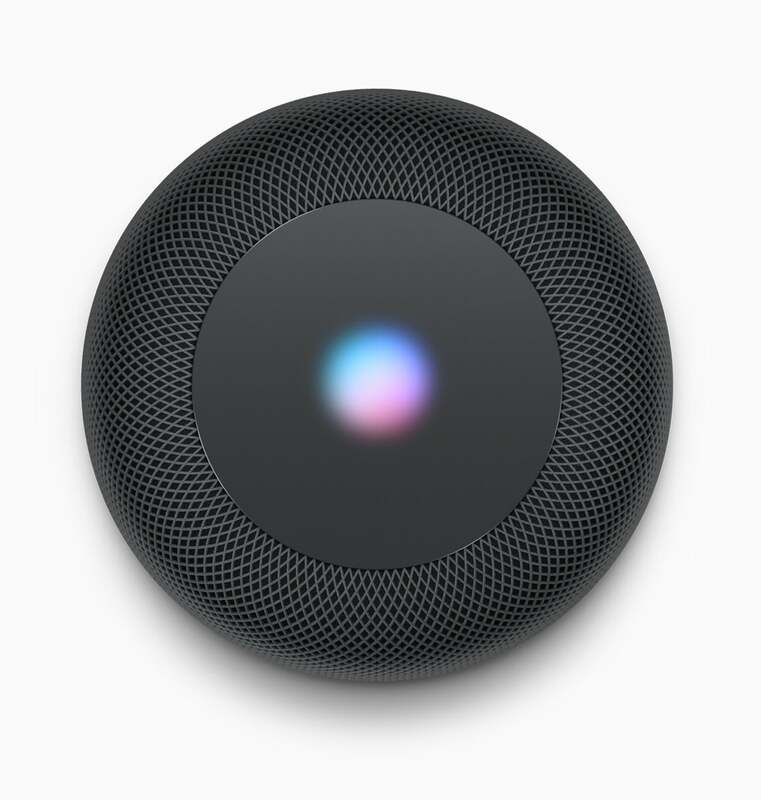 The HomePod sweet spot is exactly where Apple thinks it is: combining the features of a Sonos and a smart speaker like the Amazon Echo or Google Home. The company is right that nobody has managed to put both of those things together yet—as an owner of multiple Echos, a Google Home, and a couple Sonos speakers, I whole heartedly agree that it would be great to streamline that setup into a single convenient package. Just as when Steve Jobs announced that the iPhone was a widescreen iPod, a revolutionary mobile phone, and a breakthrough Internet communicator in a single device, virtual-assistant-powered speakers and great networked speakers should really be one and the same. But those smarts are where the biggest risk comes in. There’s certainly been a perception that Siri has been slower to advance, especially as competition from Amazon and Google has become stronger. A recent report suggests that consumers are using Siri less often; while those types of surveys are best consumed with a grain of salt, let’s set aside for the moment whether or not Siri is actually less capable. I’d argue the important issue to take away from that is one of context. Siri will be a big component—the HomePod will light up to indicate the Siri is listening. Yes, we’ve heard the argument that a virtual assistant in a mobile device that goes everywhere with you is more useful, but I’m not so sure that’s true. I use the virtual assistants that are tethered to my home far, far more than I use Siri on my phone. A not insignificant part of that is reliability: I find that they are more consistently responsive than Siri. But a bigger point is, once again, context. I’m far more comfortable talking to a virtual assistant in the comfort of my own home than I am when I’m in public with my phone. Not to mention that home, my phone is often somewhere that Siri won’t work—in my pocket, or in another room—whereas the Echo and the Google Home don’t require me to fumble around looking for a device. Of course, putting Siri into a home context could mean that people end up using it more, which could in turn trigger more rapid development on the assistant. Ultimately, the only way Siri gets better is if people try to use it more. In the end, Apple is focusing on music because it’s an easy entry point for most people, and it’s closely tied to the device—in a way, Apple is using voice control of music as a Trojan horse to get people acclimated to its voice assistant, and then branching out from there. The other big risk for Apple is on the price side. The company has already made the argument that a HomePod is cheaper than buying both an Echo and a Sonos speaker, and sure, that’s fair. But the virtue of the Sonos (and, to a lesser extent, those smart speakers) is the way they work together. You want to buy two HomePods and you’re talking about $700—not an inconsiderable amount of money. 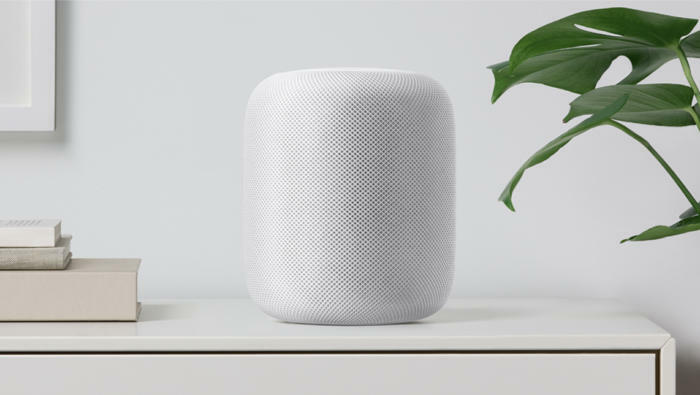 Certainly putting a HomePod in every room of your house quickly becomes an expensive proposition—perhaps even more so than equipping your home with Sonos speakers and an Echo. But Apple has never shied away from offering what it sees as premium product for a premium price, and the HomePod is no exception. That’s a strategy that has largely worked out for the company to date. The real question is whether or not the consumers will consider a smart-assistant combined with a networked speaker to be as essential a purchase as the devices that have come before. If the Echo and Google Home are any indication, my bet is that those who do take the plunge will quickly consider it indispensable, while those who haven’t yet seen it in action will be more skeptical. Even at its best, the HomePod isn’t likely to reach the sales heights of the iPhone, or even the iPad or Mac. But put it in the same league as the Apple TV, Apple Watch, and even the AirPods and, well, that’ll be nothing to sniff at.